Synopsis: The Mahoney sisters, Hank (Bessie Love) and Queenie (Anita Page), go to Broadway to try to make it big as a double act. They enlist the help of Hank’s beau, Eddie (Charles King), who is already a successful man on Broadway. The film follows their triumphs and failures on the big stage. As loath as I am to admit it, I was disappointed with The Broadway Melody. Perhaps my problem was that I got my hopes up. I just love musicals SO GOD DAMNED MUCH. I guess some of my complaints about this film, like the sluggish editing and lack of emotional heft, can be explained away because our storytelling techniques have become refined. My other major complaint is that the group dance numbers just weren’t tight enough. They were full of spectacle and highly enjoyable, but, well, maybe our standards today are just too high. But what bugged me most about this film was the story. The plot’s central dilemma comes in when Eddie gets a look at sweet blonde Queenie all grown up, and decides he loves her instead of the spunkier Hank. Queenie also gets a break on Broadway while Hank sort of gets dragged along at her sister’s insistence. To his credit (initially), Eddie tries to do right by Hank while Queenie flirts with New York society life (and a super scuzzy suitor played by Kenneth Thomson). This whole love-triangle plot probably would’ve been fine if it was portrayed better. What should’ve been a complex moral question about love, honour and the fickle human heart, just made Eddie look sleazy for suddenly being attracted to the younger, blonder and more compliant sister. But maybe that’s just the feminism talking. What this film did have going for it, besides the musical numbers, was Bessie Love as Hank. She was sassy, clever and by far the best actor in all of this (she was nominated for the best actress Oscar). While the emotional beats didn’t get me crying, her Hank is so sympathetic that a few angry tears did escape near the end, when we see just how profoundly unjust this whole damned thing was for her. I’m not sure why this film was so successful, spawning at least three spinoffs (in ‘36, ‘38 and ‘40 respectively) but I guess it has a lot to do with the fact that it was a huge musical, and sound was only a few years old back then. 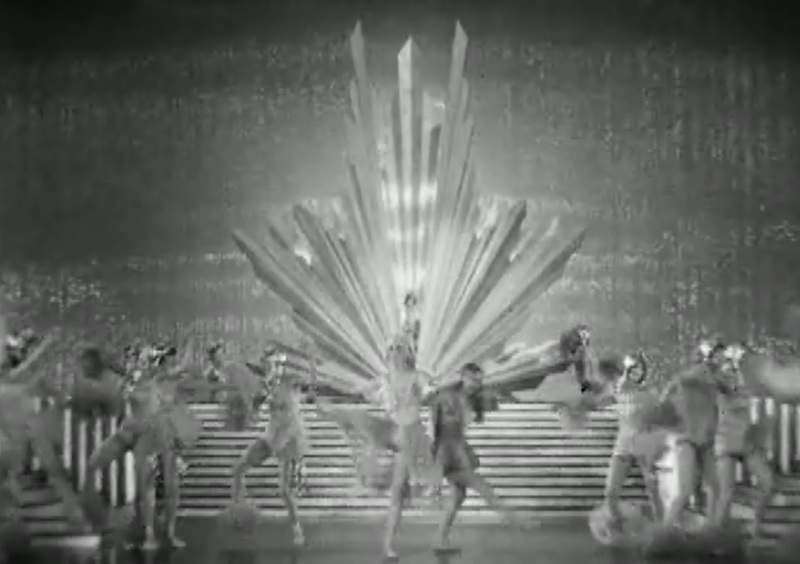 It was the first film to combine music with a dramatic storyline, and showed audiences what musicals could be. Bottom line: I’d recommend this only to Oscars completists and maybe people obsessed with musicals, but that’s about it. As far as musicals go, missing this one won’t cause a huge rift in your film education. Have you read the first two posts in this series?